Online slots are the most popular, loved, and versatile of all online casino games. Despite being based on the same principles and having a similar gameplay, every slot has a unique appeal. And the titles of today become progressively more complicated and interesting. There are hundreds of these games available today and all top online casinos offer well over 1,000 of them. However, there are some online slots that stand out among these legions of games. Each of them is fantastic in its own way and thousands of players all over the UK prove this by choosing these titles most often. This beautifully gothic online slot from the ultimate guru of gambling software development, Microgaming is truly enchanting. It has definitely captured the hearts (and lifeblood) of UK players as well as gamblers in other parts of the world. In fact, Immortal Romance is one of the most popular online slots of all time. It’s no wonder that the game featuring a truly immortal romance story and captivating gameplay achieved such notorious success. The game has 243 paylines and RTP (Return to Player) of 96,86%. This means it also one of the best paying slots out there. The most notable part of Immortal Romance is, of course, it’s gorgeous design. The game is truly beautiful and made in such a style that remains popular despite the changing trends. The game offers ample opportunities to win and the Wild Desire feature can bring your winnings up to extreme heights. Note that the maximum bet size in Immortal Romance is 300 coins, which makes it one of the more ‘adventurous’ online slots available today. An RTP of 97% and jackpot of 10,000 along with 20 paylines are the things that made Desert Treasure one of the most popular online slots for UK players. There’s also the great design with a desert-theme that is somehow reminiscent of the Ancient Egypt. For some reason, many people in Great Britain are fascinated with this particular subject. Therefore, the game design definitely didn’t hurt the slot’s popularization in the UK. Desert Treasure is a product of Playtech, another giant on the online gambling software development market. The game is fair and as interesting as a slot can get. 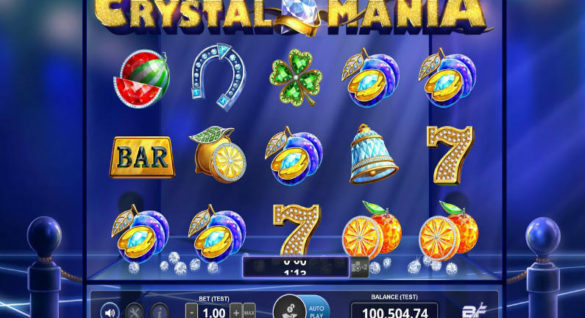 It has some great bonus features and keeps you entertained with multiple Free spins that one can hit quite often. Not satisfied with being one of the best paying online slots and having a big jackpot, Desert Treasure also lets you win instant prizes. To do this, you’ll need to score 3+ Compass or Map symbols on an active payline. The payouts of prizes differ. You can win the jackpot by participating in the side-game that resembles lotto. All in all, Desert Treasure is truly a treasure and your session is sure to be rewarding. These games are united in the same section despite them being in direct competition with each other because the main reason for their popularity is the same. Both Mega Fortune and Mega Moolah are the best and most popular progressive jackpots in the UK and the world. Mega Moolah is a progressive jackpot online slot from Microgaming. It’s a current world record holder for both having the biggest jackpot ever scored and the biggest total payout. A lucky Brit was the one to score one of the Mega Moolah jackpots of 13+ million GBP. Mega Fortune’s payouts are just as grand, but they are fewer overall. 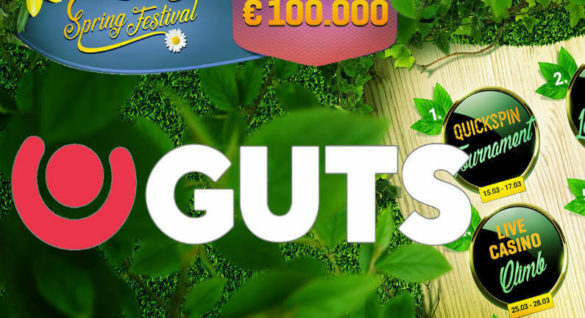 This online slot was created by NetEnt. It’s literally dripping in fortune as the game’s design features plenty of its symbols, such as jewelry, limos, and gold watches. The chance of becoming a multimillionaire when playing Mega Fortune is just as high, so these games are often tied for the top spot of the most popular progressive jackpots. Even when one manages to take the lead, the other is there to dethrone it quite fast. Starburst is not merely one of the most popular online slots for UK players. It’s one of the most popular gambling games of all time. It’s a NetEnt game and nearly every online casino powered with their software offers Free spins for Starburst as a part of their Welcome Bonus offer. Because of this, a big part of modern players started their acquaintance with online slots from this particular game. For quite a few of them it has remained a favorite for life. Inspired by the Ridley Scott award-winning movie, the Gladiator slot made history by being one of the most popular games with UK gamblers for over seven years. The game’s design is based on the movie and features all the characters we’ve come to know and love. For some, this passion dates back to school history classes. The Playtech slot has some great bonuses as well as a jackpot feature for maximizing the fun of your gamble. There are 30 paylines and if you’re lucky, you’ll hit the maximum payout of the Colosseum (Scatter), which gets up to 15,000 coins.